Ameer Sultan is an Indian film director, producer and actor, working in the Tamil film industry. 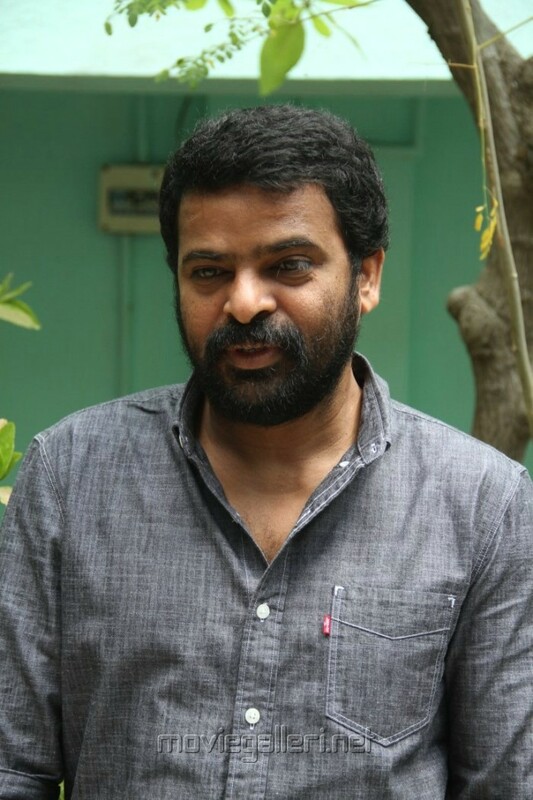 He has directed four films and was critically acclaimed for three of them, the romantic comedy Mounam Pesiyadhe (2002), the mystery thriller Raam (2005) and the drama Paruthiveeran (2007). He made his acting debut in Yogi (2009). He also occasionally written lyrics.